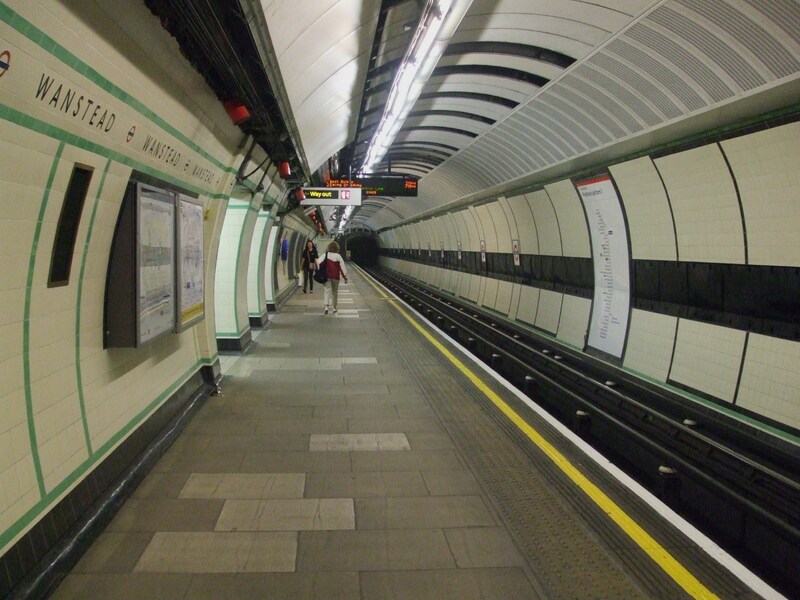 A weird muffled banging noise which could be heard in Wanstead houses on Wednesday evening led residents to check with London Underground if people were trapped in a Tube. The noise could be heard for three seconds every three minutes in houses in Reydon Avenue, one of those roads which is pretty close to the Central Line as it goes from Wanstead to Redbridge station. While some residents, including @janeclapton, took to social media, one went to ask London Undergound what was causing the noises which was making people think their boilers were about to pack up. They were told that rails on that stretch of the line had been replaced early on Wednesday morning and that they could take some time to bed in. Various areas around the UK have been identifying their own unexplained noises this week following reports of complaints of a hum being heard in Bristol. Noise update: no banging this morning so assuming there were some engineering works last night to fix it! sure its not that dog in Reydon trying out a different wailing sound? It’s moved! Really bad today for us on Nutter Lane – so fingers crossed they’ll be doing the ‘fix’ our way tonight! Talking of Wanstead noises – anyone hear a few minutes of banging (like distant fireworks) in the very early hours? Happens about twice a month when I hear it. Sometimes loud enough to wake me up. Yes, I’m glad someone else hears the ‘fireworks’ over wanstead, thought it was just me. I heard that noise last night every time a train went under my house & I wondered if it had something to do with the track. We are in Wigram Road and the noise it’s getting worst and worst.